The premier provider of student services for University of Michigan students. You are! And we are, too! 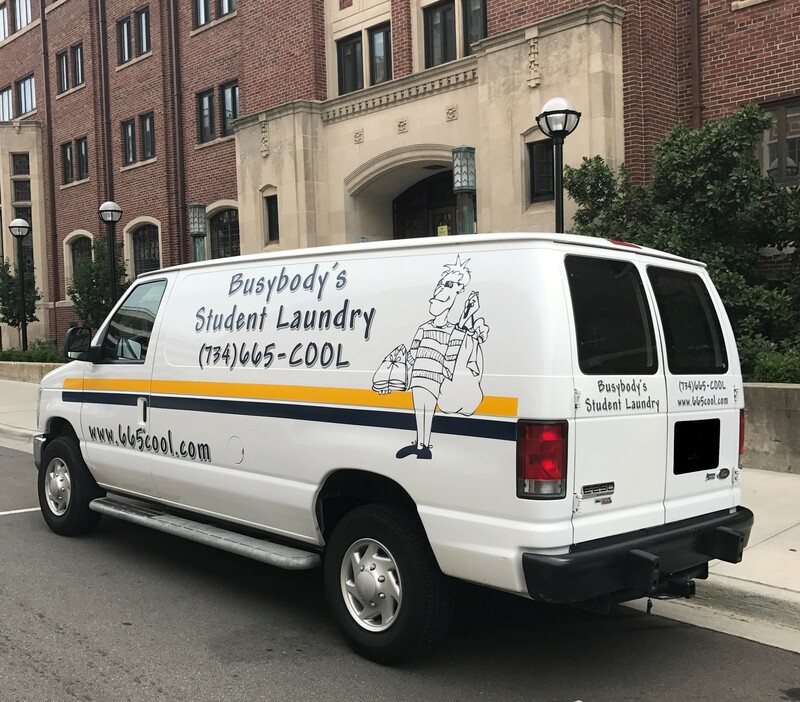 You're busy with a full schedule of classes and we're busy doing your laundry and providing you with other time-saving services such as food & beverage delivery and house, dorm & apartment cleaning. If you are a returning customer, please log in to your account to update your service for the Winter 2019 semester by choosing a laundry plan and completing the check out process. If you are new to Busybody's, welcome to the "fold" of thousands of satisfied students who have enjoyed our services before you. Please create a new account, log in, and start your service by selecting a laundry plan and completing the check out process. We look forward to serving everyone this year! Laundry plan prices are pro-rated each Friday afternoon, for service starting the following week. Please take a look at our pick-up schedules link for information on pick-up and delivery. Let us know if you have any questions. 734-665-COOL.